I'm thoroughly addicted to Pinterest. 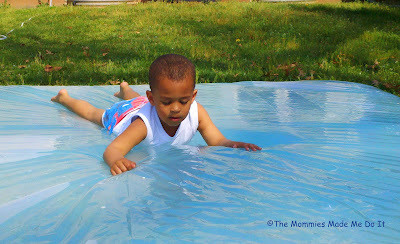 When I first started pinning I had a board called something like "projects to make." Ha! I had no idea that I was essentially creating an impossible to do list. So I went the normal route and organized my pins by categories. Then when I'm in the mood to make something, whether it's baking, dinner, a craft or activity with the kids or a sewing project, I have inspiration right in front of me. That doesn't mean I don't have a "list" of things I want to finish! But of course it's not enough to just have things on the to do list. Which is why we party here each week showing off the stuff we've actually done! Success or failure! So let's get to it, show us all that stuff that you Pinned and actually made! 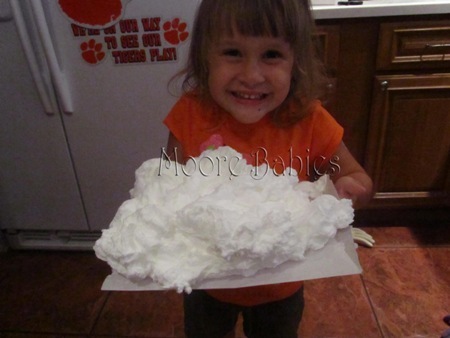 Soap Cloud from Moore Babies. Looks Like Fun! There is so much inspiration in this post and I am LOVING the DIY art created by Covered in Grace! 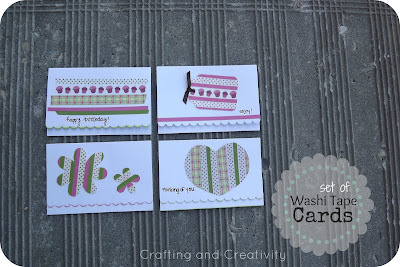 We love these washi tape cards from Crafting and Creativity. 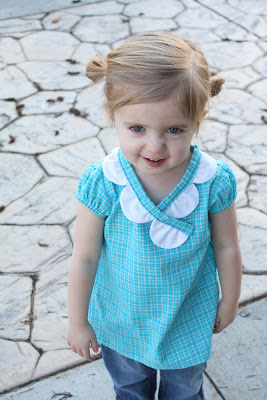 So simple and cute! Thanks for the great idea, Sarah! I'm Canadian, so I have to show some love to my fellow citizens! 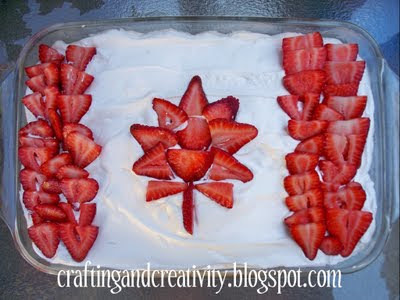 Sarah at Crafting and Creativity has a whole post of ideas of fun ways to celebrate Canada Day. Please Remember to...Follow ALL 3 hosts. Linking up for the first time! Thanks for hosting! Oh, new follower too!